A passionate chamber musician, Daniel has performed with artists as diverse as Ivry Gitlis, Polina Leschenko, Heinz Holliger, Dawn Upshaw, Gilles Apap, Alexander Lonquich, Priya Mitchell, Marcelo Nisinman, Michael Collins, Nicolas Daniel, Lars Vogt, Willard White and Elvis Costello. 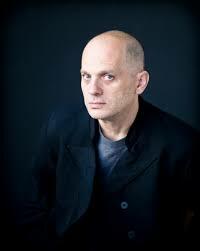 He is a frequent guest at foremost international chamber music festivals such as Kuhmo, Stellenbosch, Risor, Sonoro, Beethoven Festival Chicago, Rio de Janeiro, Chiemgau, Osnabrück and Oxford. The Stift International Music Festival, of which he is the founder and artistic director, saw its fourteenth edition in August 2018. 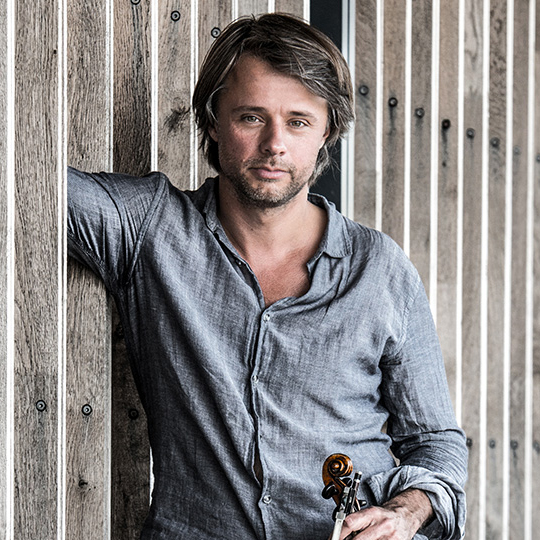 This summer festival, held at an idyllic spot in the eastern Netherlands with concerts given in a 15th-century church renowned for its fine acoustics, has garnered widespread acclaim as a festival of exceptional musical intensity and intimacy. Daniel forms an acclaimed recital duo (described by BBC Music Magazine as “the perfect partnership”) with pianist Natacha Kudritskaya. Their recording ‘Les Années folles’ (Ravel, Debussy, Poulenc, Gershwin & Antheil) for Gutman Records was released in June ’15 and was followed by their disc of Enescu violin/piano works for Champs Hill Records in November ’16, with a new Franck/Chausson release coming shortly. 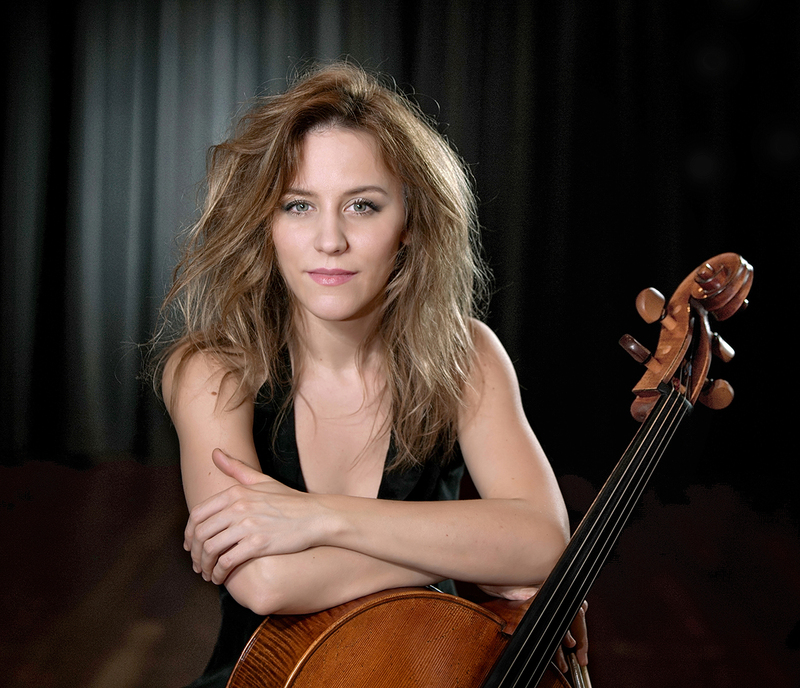 Daniel and the superb Serbian/French cellist Maja Bogdanovic also perform together regularly as a duo, with engagements in the USA and at many of Europe’s leading festivals. Daniel is a founding member of the contemporary tango quintet ‘ChamberJam’ – “a group with the power of dynamite”, according to the Süddeutsche Zeitung – and the group has now released its second ‘direct to vinyl’ record for Berliner Meister Schallplatten. Rowland’s discography also includes his popular recording of the Vivaldi/Piazzolla Seasons for Two Pianists Records – “to understand the meaning of fabulous, listen to these Piazzolla Seasons”- Die Burger.